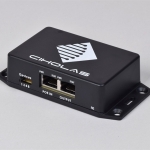 A DWETH is an Ultra-Wideband (UWB) transceiver intended for use with the Ciholas UWB (CUWB) Real Time Location Systems (RTLS). 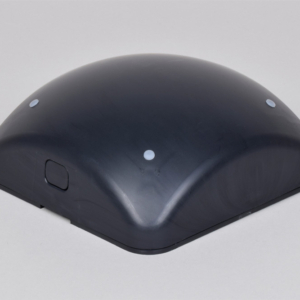 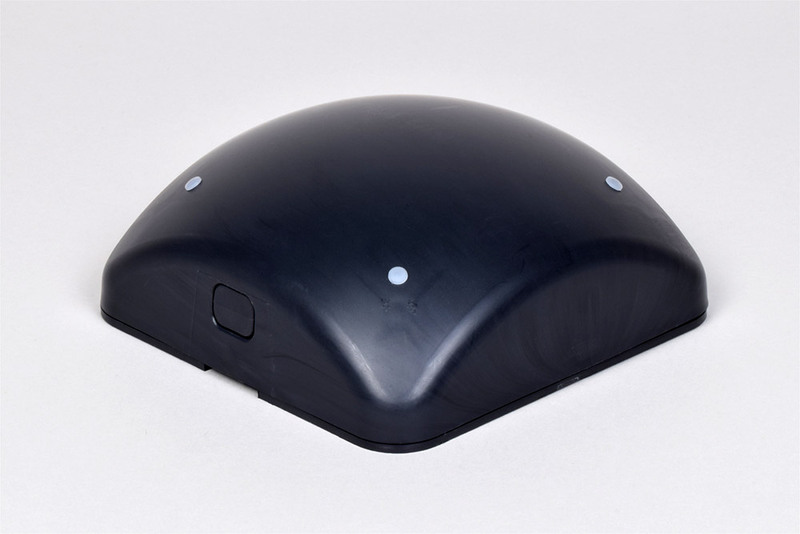 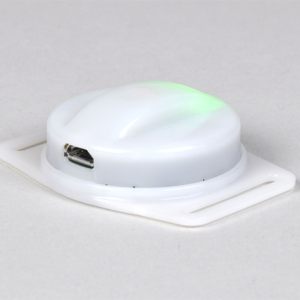 In a typical CUWB RTLS the DWETH operates as a static, or anchored, device providing reference locations for the system. 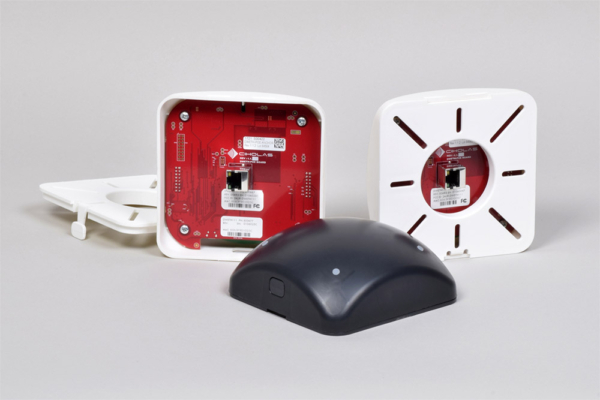 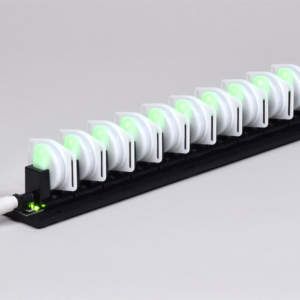 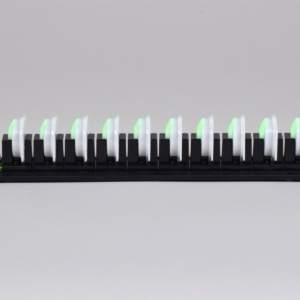 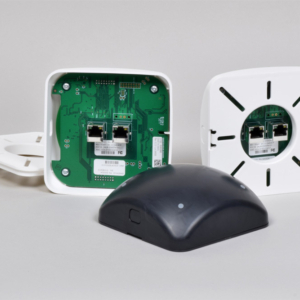 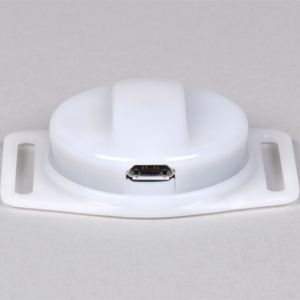 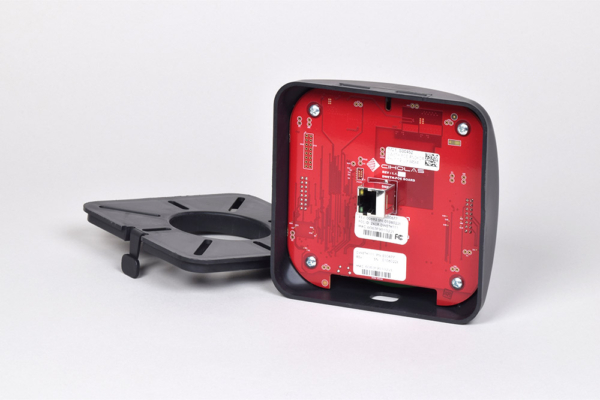 DWETH111 uses Ethernet to provide reliable, high-bandwidth data connectivity, and has a comprehensive set of on board sensors. 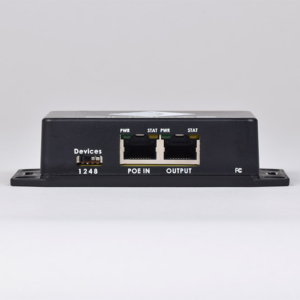 DWETH111 anchors are Powered over Ethernet (PoE) and are PoE standard compliant. 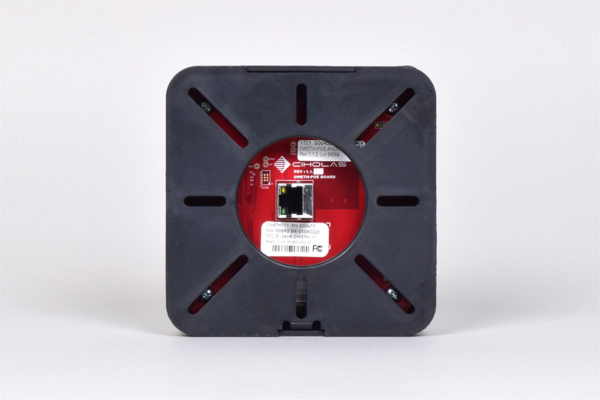 DWETH111 devices are FCC certified in the United States, and have CE marking in the European Union.